Why are some places just struggling, while everyone likes the same things that are just okay? I know Japanese people tend to all like the same thing and go to the restaurants that are full of people or where there's a line. I feel like I need to make it my mission to make some places popular, because they seem cooler than the chains for sure. 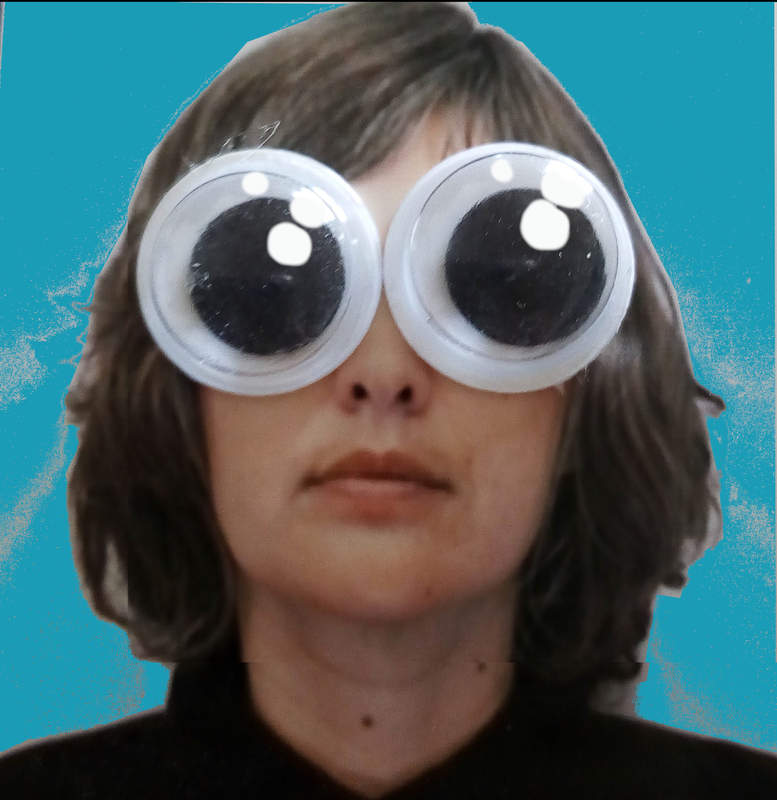 I guess it's all about marketing and word of mouth. In one (week) day, I went to several places that were so crowded on a day trip to Dazaifu. First was the Kyushu National Museum's special exhibit which was hard to walk through and get a glimpse of the art. Then I went to a super crowded Starbucks, for the unique design, not mediocre coffee. I waited in line for the best umegaemochi in town. 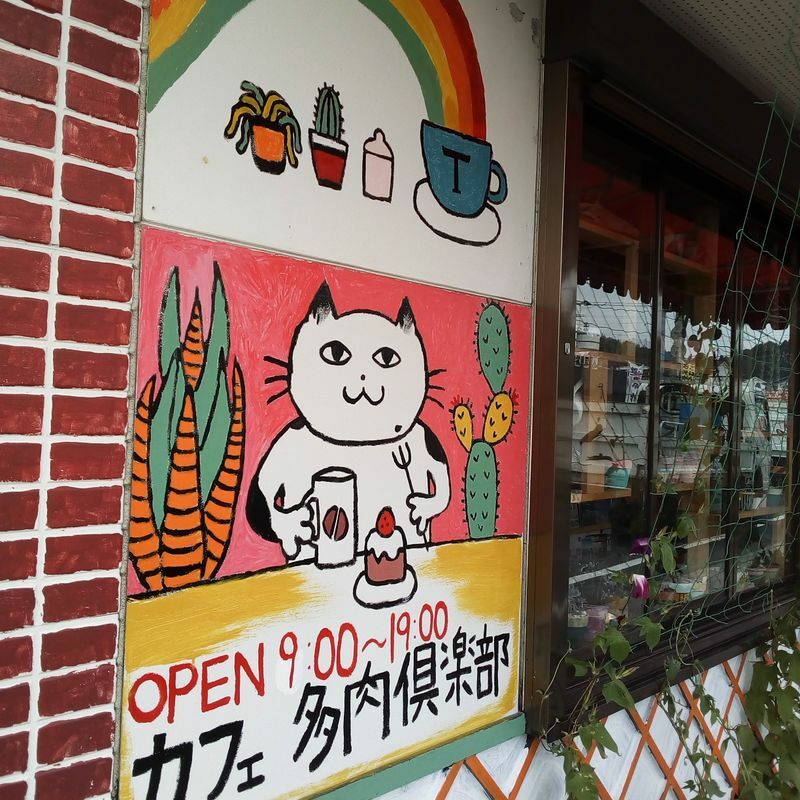 Later I found this adorable new cafe, Cafe Taniku Club, which was totally empty. 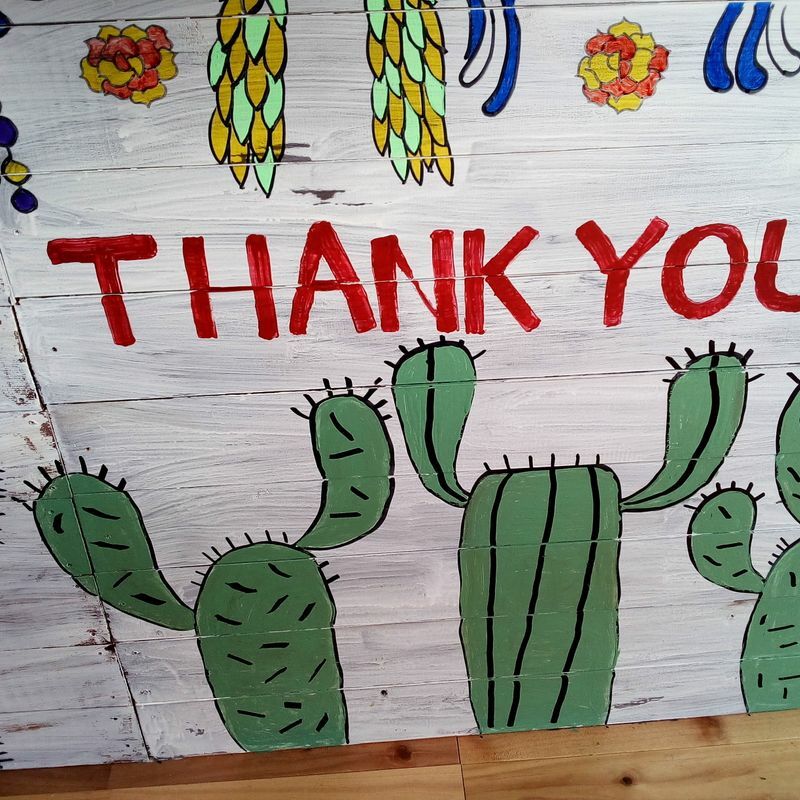 I thought the murals covering the walls and tons of potted cacti and succulents were just as unique as the Starbucks design and took even more photos. The whole place was full of character and cuteness, but it wasn't on the main touristy street, so no one noticed maybe. I had to go in and look around, even though I didn't have time to stay for a drink. The menu was things like sweet pancakes and coffee. Some items were even displayed on a signboard outside with a discounted price to bring in customers. It wasn't lunchtime or anything, but cafes are usually crowded in the afternoon. I kinda felt bad for the owner because I could tell she had worked so hard on the place. She said she opened six months ago. It's open for ten hours a day. I imagine she's there the whole time waiting for someone to come in. 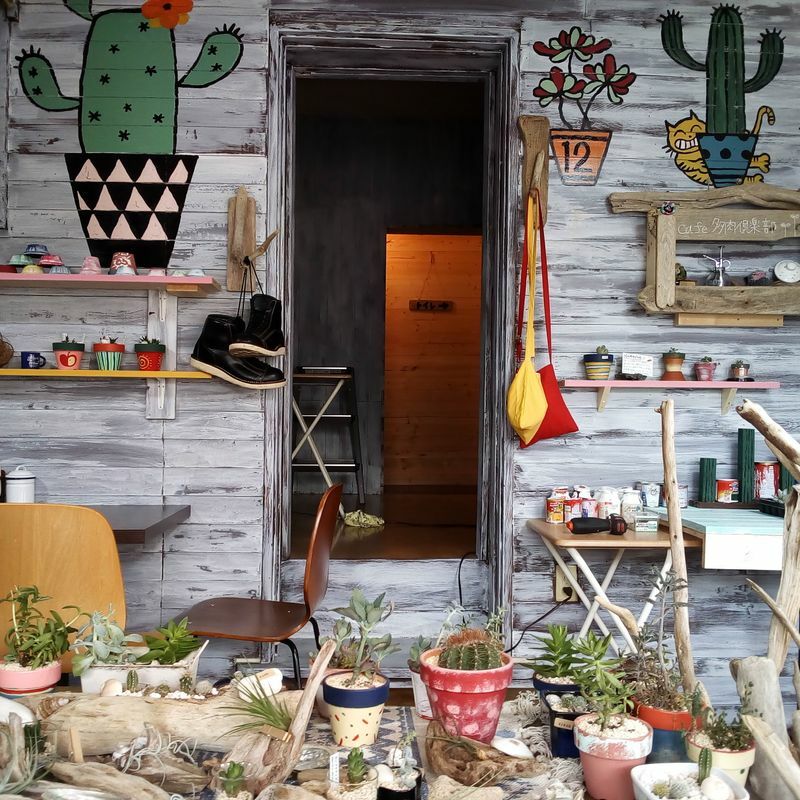 There are tons of creatively potted cacti and succulents for sale. 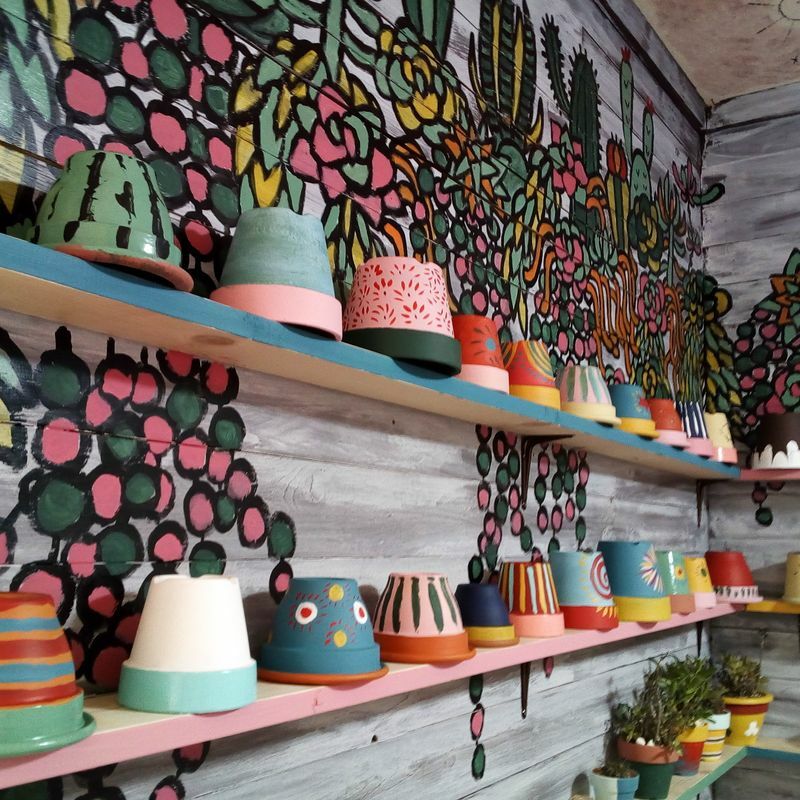 You can even choose a hand painted pot and the succulents you want to plant in it. I couldn't stop saying it was Super Cute. 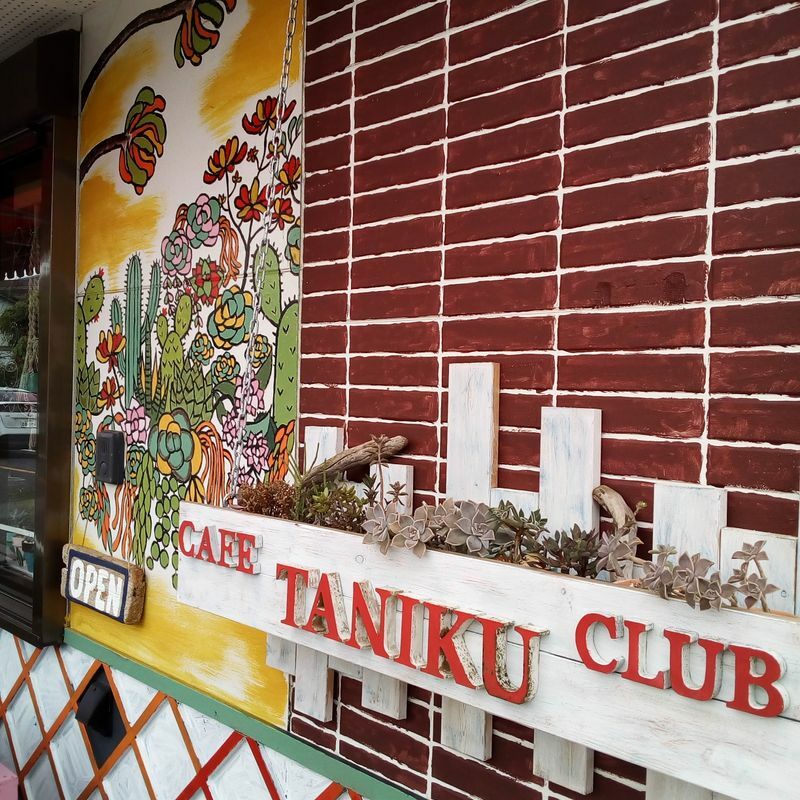 I recommend Cafe Taniku Club instead of the crowded chain cafes on the main road! This place looks AWESOME! I love cacti and succulents (I have a few potted succulents out the front of my house!) and the bright colorful pots are so cheerful. Love the fun wall art too! @genkidesu If you make it to Dazaifu City later this year, you can go there! I hope business will pick up for this special place. Some of the best cafes don't get the attention they deserve. This place looks amazing!